ASI Food Safety has been providing food safety audits since 1948. We believe in listening to our clients 24/7, coming up with a solution and delivering results. Our customer service is a Mindset- not a department. 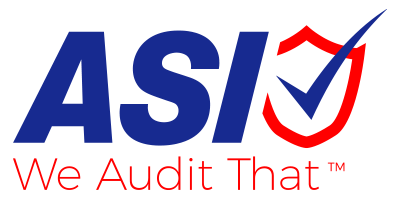 As the leader in the food safety industry, ASI Food Safety is dedicated to providing the highest level of technical knowledge to ensure complete and well documented audits. Our auditors are calibrated to assure that our auditors evaluate facilities consistently on every audit. ASI Food Safety is accredited by the International HACCP Alliance as well as the American National Standards Institute, ANSI. Our customized solutions include Certification Audits, GFSI Global Markets Protocol Assessment Reports, GMP audits for food processors, consumer goods, packagers, distributors, kitchen audits and retail store chains. Our employees are committed to providing you with the highest level of customer support during the entire process.